November 13, 2017, BONN, Germany – The European Investment Bank (EIB) and the Caribbean Development Bank (CDB) have set up an emergency post-disaster reconstruction financing initiative to help the Region recover from recent hurricane events. The arrangement will support investments for infrastructure reconstruction projects in the Caribbean in the wake of the recent hurricanes. 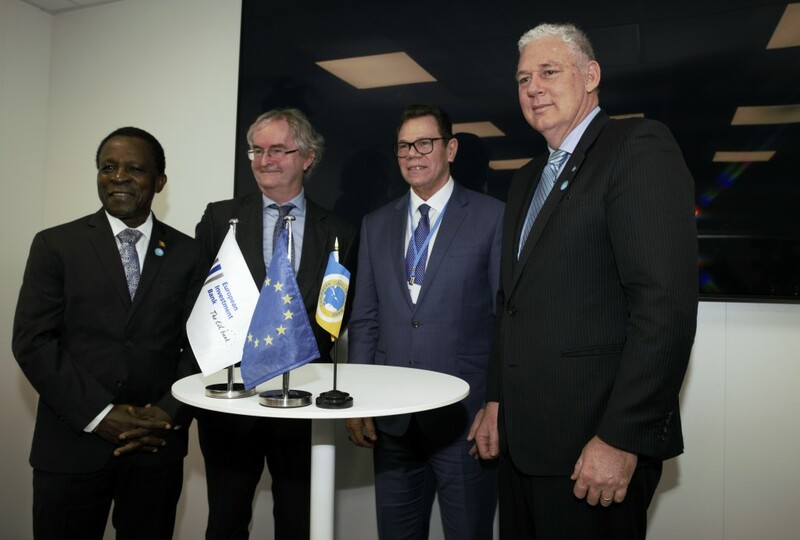 The new US$24M financing package is an addition to the US$120M Climate Action Framework Loan II signed in May this year, and which remains the EIB’s biggest loan to the Caribbean. Eligible investments under the new loan will include infrastructure reconstruction, with a focus on “building back better” and integrating climate risk and vulnerability assessments into the projects. This will help reduce the Bank’s Borrowing Member Countries’ vulnerability to future natural disasters and worsening climate change impacts. As well as infrastructure, financing to communities for low-carbon and climate-resilience measures such as improved water resource management are also foreseen. CDB President Wm. 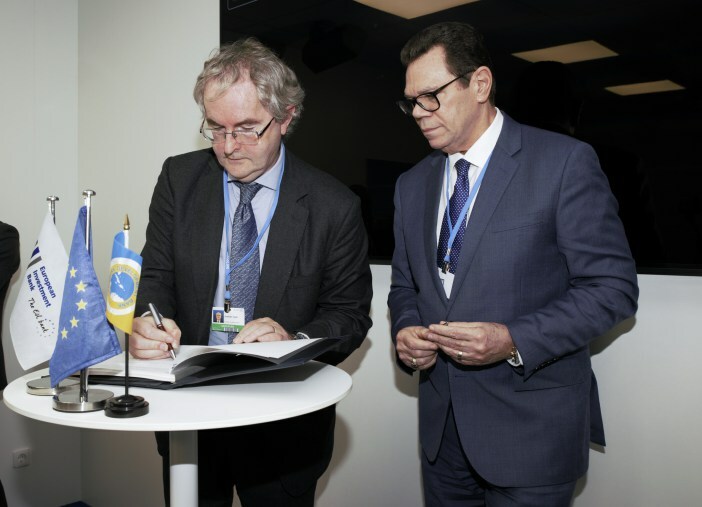 Warren Smith and EIB Vice President responsible for Climate Action, Jonathan Taylor, signed the new agreement during the UN Climate Change Conference (COP 23) in Bonn, Germany. Small Island Developing States is a key theme for the event this year under the Fijian Presidency. Against this backdrop, CDB and EIB presented innovative solutions to climate challenges during an event focusing on climate action in the Caribbean, attended by the Prime Minister of Grenada, Dr. the Rt. Hon. Keith Mitchell, Prime Minister of Saint Lucia, Hon. Allen Chastanet and other stakeholders. To date, CDB has committed all of the resources under the first Climate Action Line of Credit – USD 65.6 million – for seven projects. This co-financing is associated with total project financing of USD 191 million. Since CDB’s Climate Resilience Strategy was approved in 2012, 58% of projects financed have included climate change adaptation and/or mitigation elements in the climate-sensitive sectors of water, education, agriculture, and physical infrastructure such as sea defences, drainage, and roads. Using the Joint Multilateral Development Bank Methodology, climate financing represented 13% of total CDB project financing in 2015. In 2016, CDB approved USD 50 million for projects with explicit climate resilience and sustainable energy actions. A pipeline of climate action projects amounting to over USD 300 million and which may be eligible for funding from this new loan has been developed with financing of an EIB-funded technical assistance programme.